“The past decade has seen a rash of early intervention programmes targeting mothers of young children. Reports by the World Health Organisation and UNICEF, and early years policy and service provision in the UK and internationally, are now characterised by an emphasis on early intervention in the belief that pregnancy and the earliest years of life are most important for development. It has become the orthodoxy in a whole range of professional practice fields. The idea of being able to intervene in parenting to ensure better life chances for children feels constructive and positive, but there is little evidence to suggest that it works. Moreover, early intervention doctrine ultimately holds mothers accountable for poverty and other social ills. Early intervention is directed at mothers as the core mediators of their children’s development. The significance of mother-child relationships in the early years often is underlined through reference to the developing brain. For example, the website of the influential Harvard Center on the Developing Child refers to mothers as ‘buffers’ between their children and adversity. As buffers, they are held personally responsible for inculcating what the Harvard Center terms ‘a biological resistance to adversity’ in their children. The quality of mother-child relationships is posed as a decisive lever in building children’s brains, and is a core principle structuring the everyday work of many early years intervention programmes. In one UK early years intervention initiative that targets young and marginalised first time mothers, the Family Nurse Partnership programme, practitioners provide mothers with a sheet headed ‘How to build your baby’s brain’ featuring a list of activities claimed to enrich neural connectivity, such as reading books, singing rhymes, and playing on the floor. 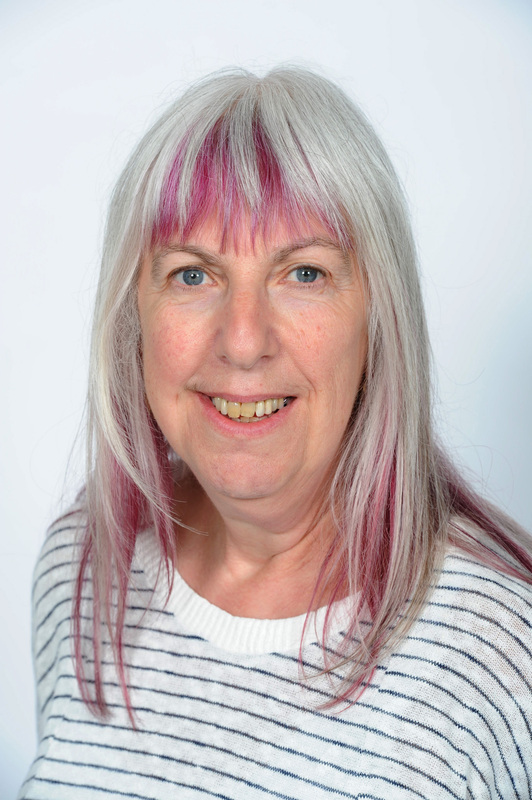 The responsibility loaded onto mothers is especially pronounced in relation to low income, working class mothers and Black and minority ethnic mothers, as both cause of and solution to their children’s marginalisation and poverty. 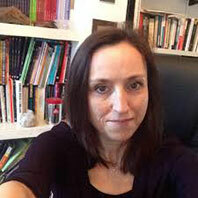 The deprivation facing poor working class families is posed as a result of poor mothering and consequently the stunted brains of their offspring, at the same time as they are positioned as buffers who can mitigate against and overcome the effects of a harsh wider environment for their children. Early intervention programmes such as the UK’s Family Nurse Partnership, the Solihull Approach, and Parent-Infant Partnerships, overwhelmingly are delivered in areas of deprivation to poor mothers. Ideas about brain science are used to legitimise interventions in the child rearing habits of working class families, protecting children brought up in poverty from any effects of their disadvantage and promote their social mobility. The social and structural causes of hardship and need that are being experienced by these families in the present are effectively masked, placing mothers as hidden buffers against the effects of privation on their children. Globally, UNICEF brings together early years development and parenting to offset children experiencing war and hunger on the basis of the speed of new neural connections formed in the brain in the early years, asserting that good parenting will help children overcome multiple adversities such as violence, disaster, and poverty. Despite the overall paucity of evidence that early years intervention works, initiatives are being rolled out across the developing world, in the belief that improved mothering will surely benefit the state of the nation. For example, the ‘Fine Brains’ (Family-Inclusive Early Brain Stimulation) programme seeks to promote parental stimulation and interaction to improve children’s brain architecture in sub-Sahara. It asserts that mothers in these countries are ill-equipped to maximise the benefits of interaction, need to be trained, and then to train their husbands to parent properly. 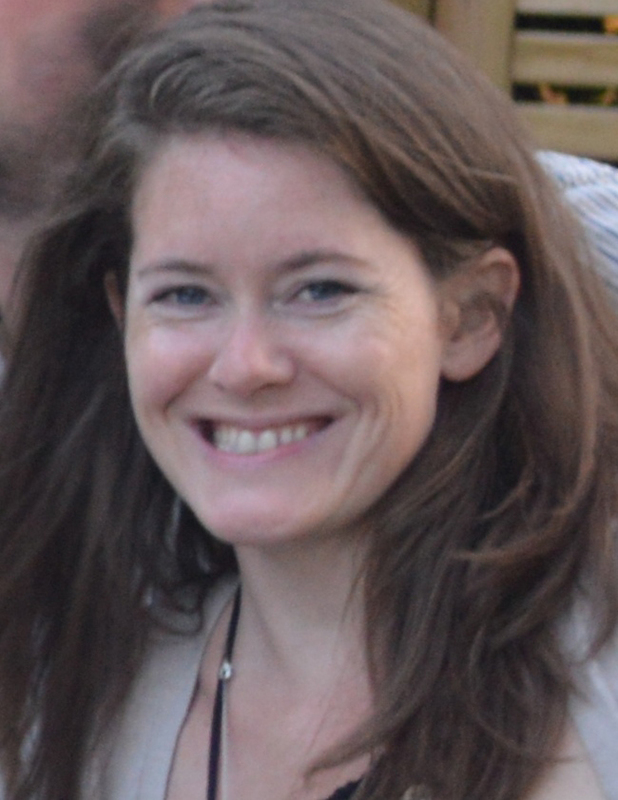 The complex and diverse historical, economic, political, social and religious contexts of sub-Saharan Africa are obscured in favour of a focus on individual mothers as able to overcome poverty, conflict and post-conflict, engrained gendered inequalities, and so on, through improving their knowledge of child development and home engagement practices. The policy and practice preoccupation with how poor mothers and deprived families bring up and nurture their children relies on a meritocratic construction of the wealthy and privileged as having better developed brains. This is a statement that many of us might find offensive. But within the confluence of brain science and early years intervention, success is naturalised and unproblematically correlated with brain structure and intelligence. From this perspective, the solution to poverty is to make people smarter. Working class mothers, black and minority ethnic mothers, and mothers in the global South can enable their children to think their way out of their predicament. The idea that hardship and discrimination is to do with how much attention of the right sort that mothers give to their children, and the notion of countering global traumas and inequalities through parenting, is jaw-dropping. It demonstrates why early intervention policy and practice deserves more critical scrutiny. 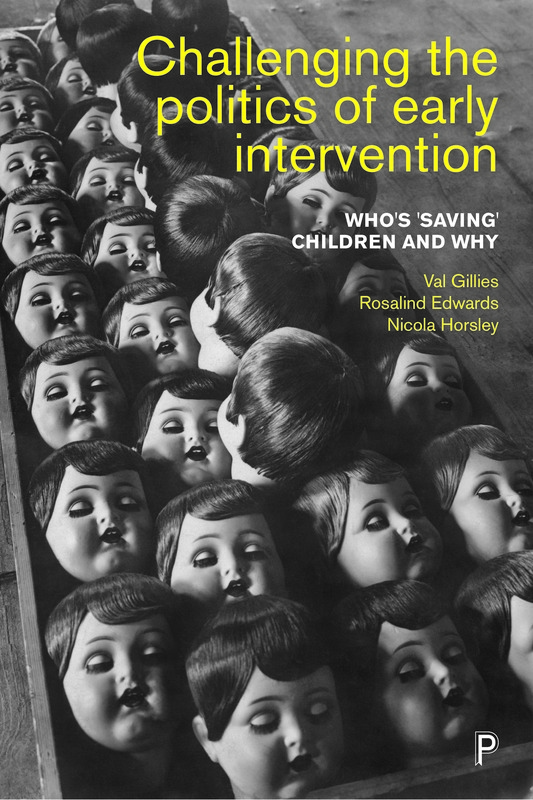 Challenging the politics of early intervention by Val Gillies, Rosalind Edwards and Nicola Horsley is available with 20% discount on the Policy Press website. Order here for just £18.39.